Let the Savings Begin with a Great New Deal! Organic soap cured to perfection and made with the finest oils and ingredients. Our mineral rich bath bombs help realx muscles and ease tension while conditioning your skin. 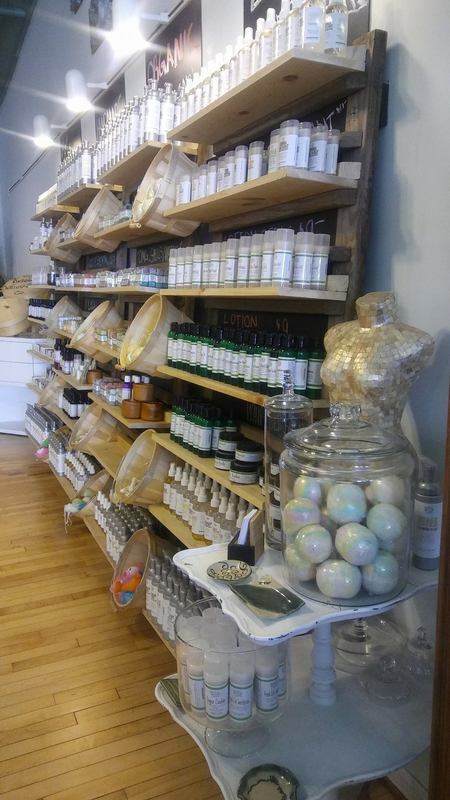 You are already beautiful.Nourish your skin with our organic facial care. Our muscle rub blend with arnica, magnesium, cinnamon and many other essential oils known to reduce inflamation. Argan, grapeseed, jojoba oils to condition and nourish hair and beard. Essential oil blends of formulas clinically proven to work. Show the love! 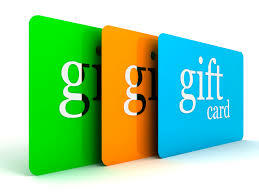 Give Twisted Willow Gift Cards with Free Shipping! "I had to get a last minute gift for my sister. I had no idea what to get her. I ran into LeAnn at Eastern Market and she suggested I go with bath bombs. They were sold out at the event so I went to the site and ordered them and they shipped fast and she LOVED them! Thank you Twisted Willow for helping me get the perfect gift on time!" We have a permanent store! We have a NEW HOME...Twisted Things. Now you can stop anytime and shop, take classes, watch live demos and so much more! Just a mile north of I-94.